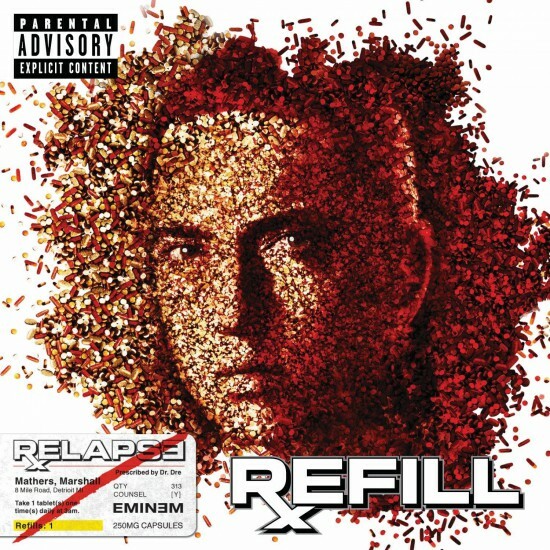 Текст трека Eminem — «Elevator» с альбома 2009 года «Relapse: Refill». And you’re tryna find out, why now there’s beef? While I let ’em fall all the way to the basement yelling stop!